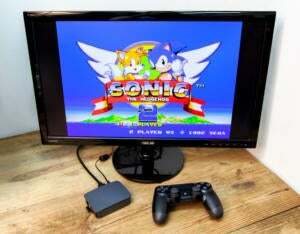 With these simple, step-by-step instructions for building a Raspberry Pi 3 console loaded with RetroPie software, you'll be playing your favorite classic games in no time. Microsoft launched Windows 3.1 on April 6, 1992. What made it so innovative 25 years ago? Let's take a stroll down memory lane in this slideshow. 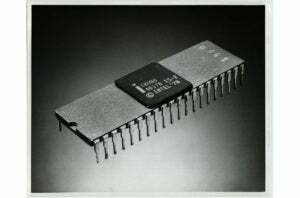 In the early days of game consoles, developers frustrated by the limitations of primitive hardware quietly built chips into the game cartridges themselves. This brilliant but flawed reboot of the classic Nintendo Entertainment System works with HD TV sets. Yes, it's been 20 years since Nintendo 64 debuted. To celebrate, we take it apart as we remember its important contribution to our lives. Texas Instruments' classic home computer from the late 1970s and early '80s goes under the knife for science. Oh wow, colors! Atari's follow-up to the hugely successful Pong was a music visualizer for the living room. 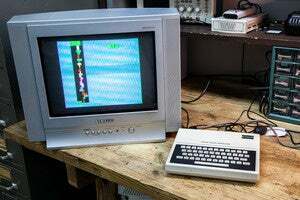 Introduced in 1983 by Radio Shack, the TRS-80 MC-10 was once the world's cheapest color-capable PC.